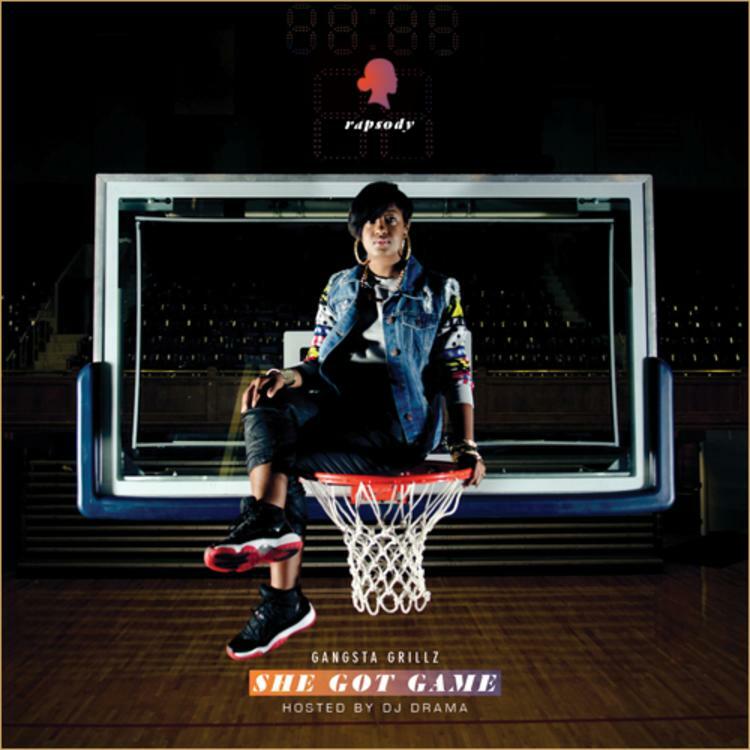 Rapsody dropped the deluxe/no DJ version of "She Got Game" on iTunes today. Along with the deluxe edition you'll receive this bonus track. Stream Facts Only, the newest drop from Rapsody. The cut was released on Tuesday, September 17th, 2013. Rapsody continues to impress with each new leak, and Facts Only is no exception. It's strengthens Rapsody's already impressive body of work, which has seen positive change over the years. We're most definitely anticipating Rapsody's next offering. Check out Rapsody on Mass Hysteria (Prod. By 9th Wonder). If you dig this, visit Rapsody's profile for the latest info, news, songs, and mixtapes. Make sure to hit Rapsody with a follow and/or like on Facebook and Twitter.